Please check back as I will post if I hear there is a change in the date. 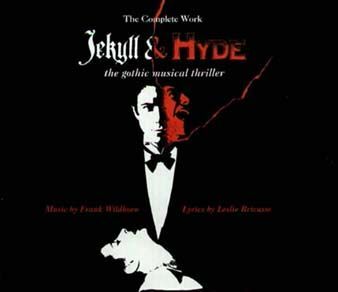 Many years ago, I was given the CD of the music from the Broadway show, Jekyll & Hyde. 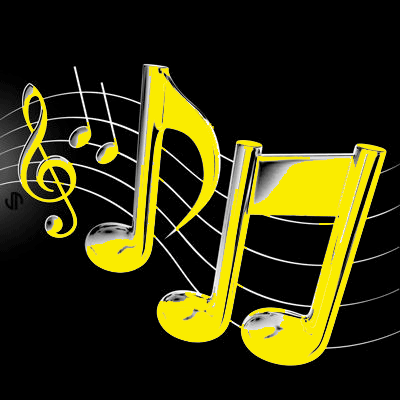 My entire family enjoyed listening to the music and each one of us had our favorite song. It was fun learning more about the talented man who had that exciting music in his soul. 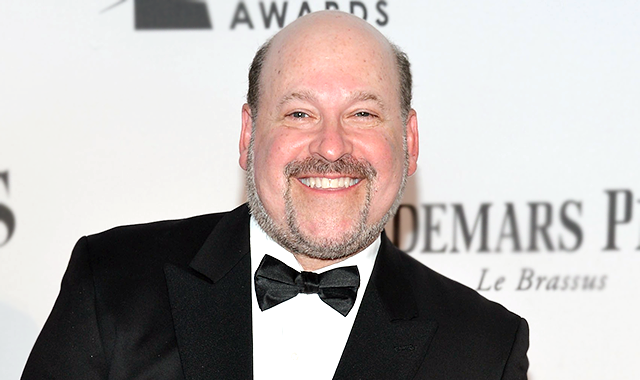 Frank Wildhorn, 53, was born in New York and taught himself the piano while in high school. His interest was varied and he wrote and performed music ranging from Rock & roll to Rhythm & Blues to Jazz. He graduated from The University of Southern California where he began writing Jekyll & Hyde. In 1999, he became the first composer in 22 years to have three shows running simultaneously on Broadway. His shows have been nominated for 8 Tony Awards. He wrote the #1 hit by Whitney Houston, Where Do Broken Hearts Go. There have been 11 international recordings of Jekyll & Hyde recorded in 7 languages. The music from Jekyll & Hyde has been featured at the Olympics, the Super Bowl, the World Series, the Miss America Pageant, and President Bill Clinton’s Inauguration. Wildhorn launched 6 Broadway scores in 14 years, no small feat. In 2009, his musical, Bonnie & Clyde was not a success and closed after only 69 performances. He was married to Linda Eder for six years and they have a young son. They were divorced in 2004. His last two shows, Death Note: The Musical, and Mata Hari have been played in Korea. 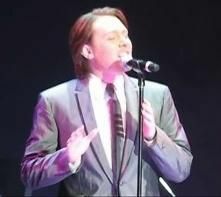 When I first heard Clay Aiken sing, I always hoped that I might hear him perform This Is The Moment, from Jekyll & Hyde. When I found out he sang it at the Pieces of Gold Show in Raleigh, I was not surprised. I was thrilled when he sang it again in Raleigh at the Bringing Broadway Home concert on June 21, 2010. It was wonderful to hear one of my favorite songs performed by my favorite singer. Have you ever seen the Musical, Jekyll & Hyde ? Love when Clay sings Broadway! "This is the Moment" and "Home" are my favorites! Thank you CANN for bringing the article and the spectacular performance by OMC! Somehow I had overlooked this wonderful song. Clay certainly did his usual excellent job of singing it. What a special talented writer as well. Due at knee rehab so I’ll have to listen to this song some more later. ❤ UNCONDITIONAL love for you Clay. Great song! Of course, he did a great job. I’d love to see him back on Broadway. Help! Somebody stop me. I can’t stop listening to the All is Well Christmas CD. It’s worse than a drug addiction. I don’t know of any other singer that has done so many difficult songs as well as Clay. He certainly set a high standard for himself. No wonder he wants a break. ❤ UNCONDITIONAL love for you Clay. Waiting for the View. Have been a fan of Jekyll and Hyde before I found Clay. I even was a Jekkie which is like a Claymate. Hearing Clay sing this the first time was my greatest joy. Thank you, Martha. We saw Jekyll & Hyde more than ten years ago (I think) with David Hasselhoff. It would have been a perfect role for Clay. I love the song and love the way Clay sings it. Thanks for posting the You Tube. I enjoyed reading about Frank Wildhorn. He must enjoy what he does. Keep up the great info you give us. Love it. Jekyll &Hyde is one of my favorite Broadwat shows. I wish that Clay had the opportunity to star in this show on Broadway. I know that Wildhorn wrote lots of music but nothing even came close to J&H. Really love "this is the Moment". It's almost like it was written for Clay. Thank you for posting the video. I can always count on you to post something great. What a beautiful song. Love hearing Clay sing it. Also glad to see news of Clay on The View. Thanks for keeping us up to date. Thank you for the time info for The View. I will be watching. Love hearing Clay sing This Is The Moment. I also enjoyed learning more about Wildhorn. Thank you for making my morning fun with your blog! I can't get enough of ALL IS WELL! I play it over and over and over again during the holidays and all thru the year. 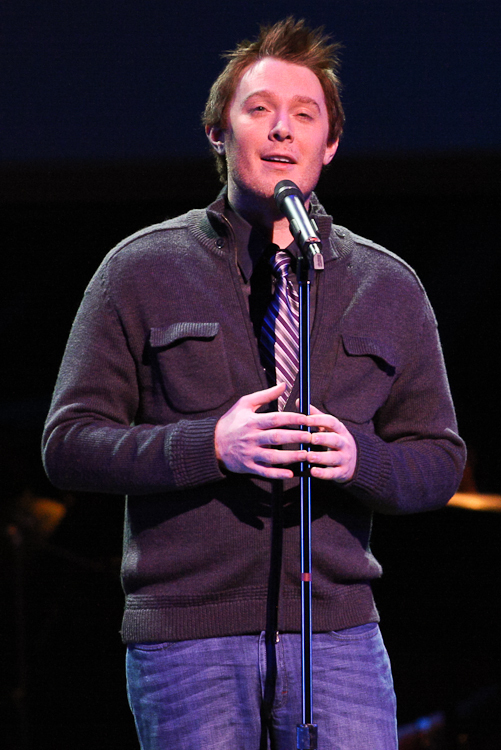 No one sings like Clay Aiken. To me….HE WON American Idol and I'm certain so many others agree. I can't wait to see him in concert again. Please come to Ft. Lauderdale,Clay!! Error: Error validating access token: Session has expired on Tuesday, 21-Aug-18 16:13:01 PDT. The current time is Thursday, 25-Apr-19 23:41:21 PDT.